21 dark chocolates to taste and enjoy, this kind of love is meant to be shared. 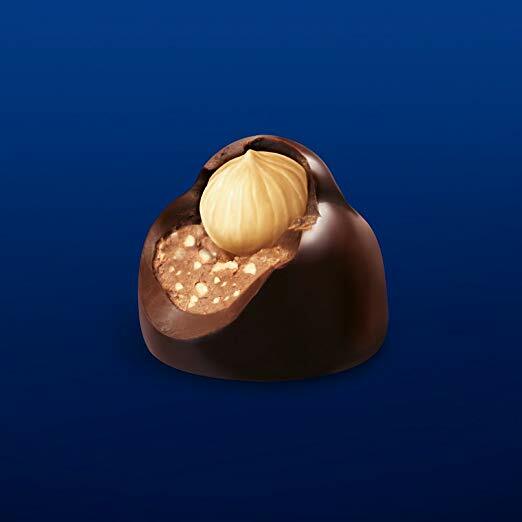 Fine dark chocolate filled with a chocolate-hazelnut cream center and a whole hazelnut. 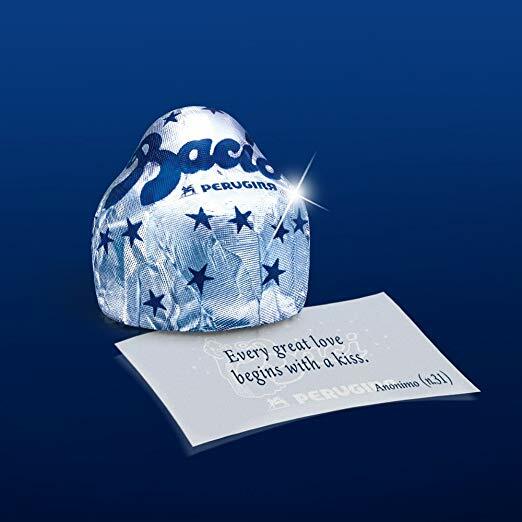 Every Baci is wrapped in a love note offering collectable messages of love and friendship. 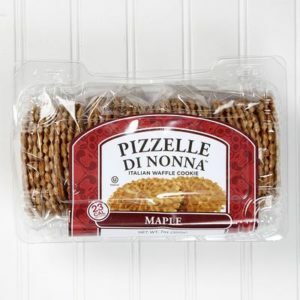 The product is made with no artificial flavors, colors or preservatives. Gluten free and Kosher certified. UTZ certified sustainable cocoa. Categories: Candy & Snacks, Dessert. 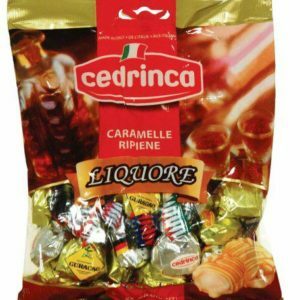 Fine dark chocolate filled with a chocolate-hazelnut cream center and a whole hazelnut. 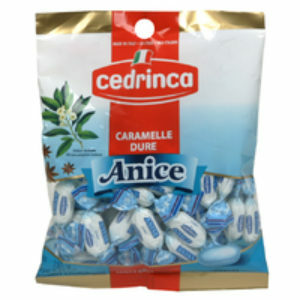 Every Bacio is wrapped in a love note offering collectable messages of love and friendship. 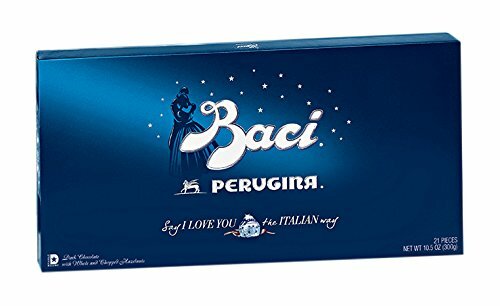 Created in 1922, Baci Perugina represents a long history of Italian excellence by Perugina, master in chocolate-making. 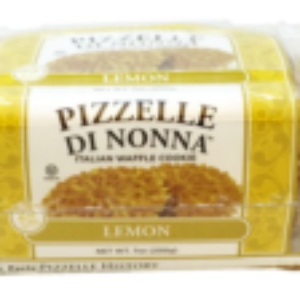 The product is made with no artificial flavors, colors or preservatives. Gluten free and Kosher certified. UTZ certified sustainable cocoa.